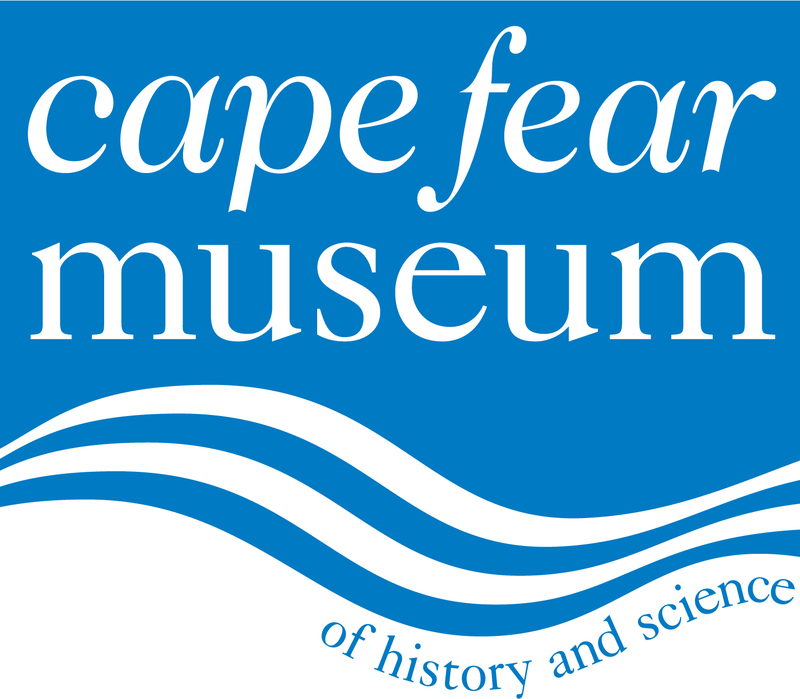 Cape Fear Museum collects, preserves and interprets objects relating to the history, science and cultures of the Lower Cape Fear, and makes those objects available to the public through educational exhibits and programs. The original collection was established in 1898 and today consists of more than 56,000 artifacts. Core exhibits on display include Cape Fear Stories, an overview of the region's history, cultures and science from prehistory through the end of the 20th century; Space Place, an interactive area for visitors to explore STEM concepts; and Michael Jordan Discovery Gallery, a hands-on exploration of the ecosystems of the Cape Fear area. Changing exhibits rotate several times per year. The Museum is also home to a community park that features interactive displays, native plant gardens and educational programming.